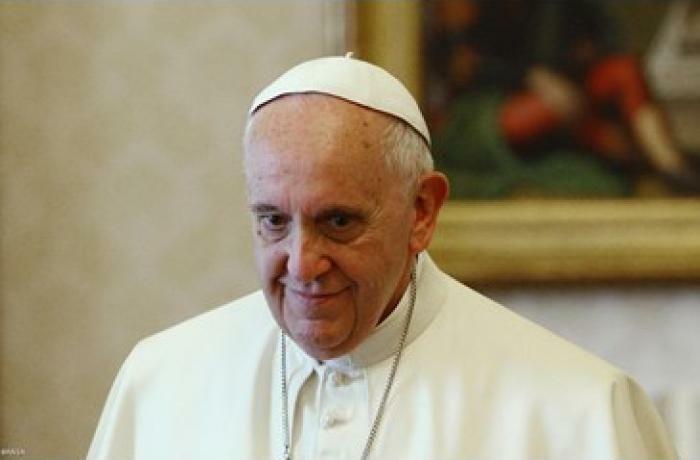 Vatican City (AsiaNews) – Pope Francis is concerned about homosexuality among the clergy, stressing the need to "discern" candidates for the priesthood. The pontiff makes this point in a book-length interview, originally in Spanish – La fuerza de la vocación, La vida consagrada hoy (The strength of the vocation, Consecrated life today), set to be released next week and translated into 10 languages, including Chinese. The book is based on a four-hour talk between Francis and Spanish missionary Fernando Prado on 9 August at Casa Santa Marta. On this occasion, the Pope did not want Fr Prado, editor of the Publicaciones Clretianas, to send the questions first. 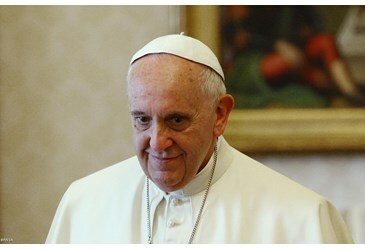 He chose an open talk, "face to face", even for the most difficult topics, of which Vatican Radio broadcast some passages. Facing each other, the two spoke for almost four hours and Francis addressed the important issue of vocation, of "those consecrated persons who have no pretensions" and engage in “the theology of the consecrated life by living it, praying it". He also addressed great challenges, like the danger of clericalism or ideology, "one of the most serious enemies that consecrated life has had and can have". "Clericalism is the root of many problems, as we can see. Clericalism is also behind the cases of abuse, as are immaturity and neuroses. We need to pay close attention to this during training." On the issue of homosexuality, Francis said that "it is a very serious matter, that it is necessary to discern adequately from the beginning with the candidates, if this is the case. We must be demanding. In our societies it even seems that homosexuality is fashionable and this mindset, somehow, also affects the life of the Church." The three chapters of the book: Looking at the past with gratitude, Living the present with passion, and Looking to the future with hope, outline the topics of the process of renewal, under the guidance of the Church, laid out by the Second Vatican Council and addressed by Francis. "We must look to the past with gratitude, but not as if we were looking at a museum item, but with the gaze of those who want to find the roots of inspiration". Turning to the "millions of human beings who live, or rather, survive with less than what is right", Francis warns against another danger, that of a "certain ideologisation of poverty" in which we can fall when "we theorise about it but our standards and actions do not truly accompany it." Pope: "It is not for the pastor to determine what the faithful have to say in different arenas"